Edward Michael Egan (April 2, 1932 – March 5, 2015) was an American Cardinal of the Roman Catholic Church. 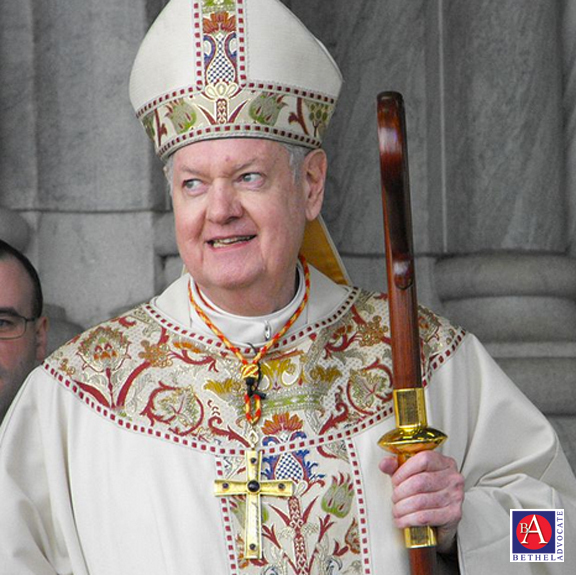 “Edward Cardinal Egan, Archbishop-Emeritus, 12th bishop and 9th archbishop and 7th Cardinal of the City of New York, has died at the age of 82, according to the Archdiocese of New York.” 7online reports. He died of cardiac arrest at a New York hospital, the archdiocese reported. The spokesperson for the Archdiocese, Joseph Zwilling, said Egan was fine when eating lunch earlier Thursday, and there were no signs of illness, NBC reports. He then died shortly after, shocking the Archdiocese, Zwilling said. Cardinal Egan was a prominent figure during the 9/11 attack after Mayor Giuliani called on Egan for help that day. Egan spent the day anointing the dead, also handed out rosaries to workers who searched for survivors, and then presided over funerals, sometimes many per day. 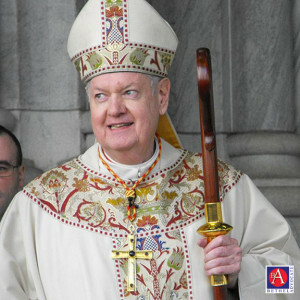 Egan retired as New York Archbishop in 2009. He will be entombed in a crypt at St. Patrick’s Cathedral. Funeral arrangements have not yet been made. Every weekend i used to pay a quick visit this web page, as i wish for enjoyment, as this this web site conations really nice funny information too. I pay a quick visit day-to-day some web pages and websites to read articles or reviews, except this web site gives feature based articles. far. But, what about the conclusion? Are you certain in regards to the supply? blog posts. In any case I’ll be subscribing to your feed and I’m hoping you write once more soon!